Your face is the first thing that people see, and youthful skin sends a positive signal of health and radiance to everyone you meet. Unfortunately, your face is one of the first places on your body to show the signs of aging. If you love to be outdoors, use indoor tanning beds, or have other environmental or genetic factors that have accelerated the process of aging and caused your skin to become wrinkled or sagging, you may benefit from a facelift treatment to restore your youthful appearance. 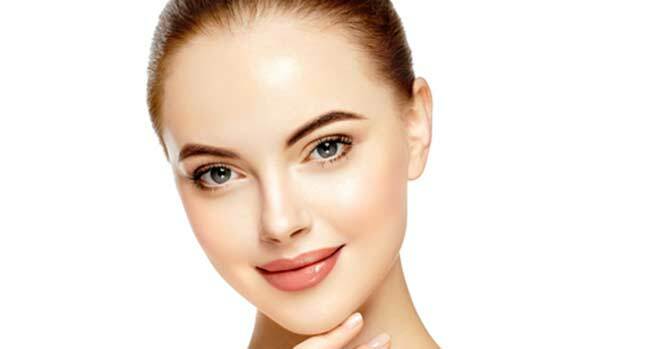 Dr. Thomas Nguyen, a board-certified plastic surgeon in the Los Angeles area, has both the experience and precise touch needed to help you turn back the clock. The above procedures can be done alone or in combination with each other depending on the areas you want to target and your desired results. After you have consulted with Dr. Nguyen, your facelift surgery will be scheduled. It is typically conducted as an outpatient procedure with general anesthesia administered by our board-certified anesthesiologist so that you are comfortable and unaware of what is happening while the surgery is taking place. The first step in the surgery is to create a precise, well-hidden incision in your face to perform the procedure. Dr. Nguyen is highly skilled at creating an incision in the optimal position to minimize scarring and visibility. In a traditional full facelift, the incision will start in your hidden hairline area and will then follow around your ears and end at the bottom of your scalp. If you are undergoing a mini facelift, the incision will typically go from your temples to around your ears. In a neck lift procedure, the incision usually starts by your earlobes and extends behind your ears. The doctor will then reposition the skin, muscle, and fat in the target areas to recontour your face or neck. In this process, the fat will be sculpted and redistributed into any areas that have sunken with age to provide a more youthful appearance, and the muscle layers will be lifted. Dr. Nguyen will then re-drape your skin over the areas that have been sculpted and trim any excess skin away for a tight, youthful appearance. The entire procedure takes approximately three hours, and afterwards, you will be able to relax and rest comfortably in the office for about an hour to regain your awareness before you leave for the day. 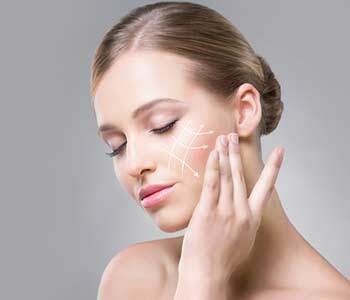 The highly trained team at The Institute of Cosmetic & Reconstructive Surgery will inform you of what to expect during the healing period and how to take care of your skin during that time. Several different options are available to rejuvenate sagging or wrinkled skin, and Dr. Thomas Nguyen is skilled in working with patients to fully understand their cosmetic goals and offering a customized treatment plan specially designed to achieve the results you seek. Dr. Nguyen will examine your skin and discuss your options at length with you, as well as answer any questions that you have about the procedure, so you are knowledgeable about the treatment. He will also help you understand what to realistically expect from the procedure and will work with you from consultation through the surgery and follow-up to ensure that you heal properly from the procedure for optimal results. The Institute of Cosmetic & Reconstructive Surgery is conveniently located in Fountain Valley, CA and serves the greater Los Angeles area. Begin your path towards younger, more radiant skin by scheduling a complimentary consultation at (714) 421-4022 today!